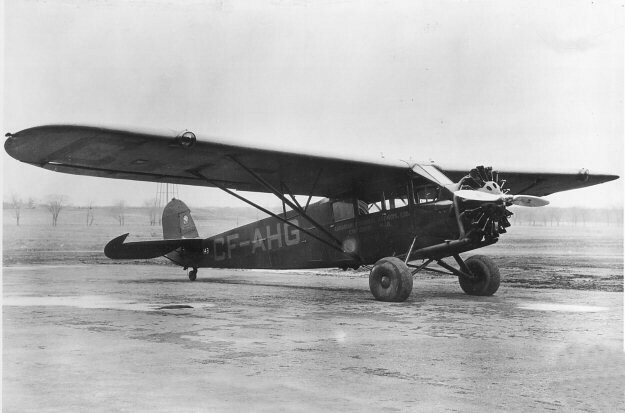 FAM-1: FAM-1 was awarded to Canadian Colonial Airways. 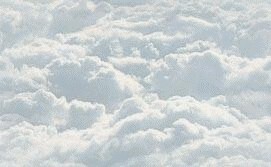 On March 16, 1923 a small aviation company called the Bee Line was formed in the Naugatuck Valley of Connecticut. Early passengers on the Bee Line included the Connecticut Governor and his aide. In 1925 the Bee Line was reorganized as Colonial Air Transport and on July 1, 1926 inaugurated airmail service between New York and Boston along CAM-1. The Colonial system was soon expanded with the formation of Canadian Colonial (service to Montreal) and Colonial Western (service to Albany, Utica, Syracuse, Rochester, Buffalo and eventually Erie and Cleveland). 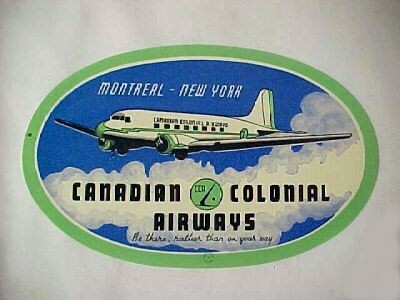 Canadian Colonial Airways was awarded FAM-1 and on October 1, 1928 began flight service between New York and Montreal Canada. The three separate Colonial divisions were combined into a single holding company named Colonial Airways Corporation in March 1929.